We all search for branded product with less price but we will give them much more cash for all of this types branded products so, many people buy unbranded product. That's not safe for us. Now a good news for all of us. Do you know that ?. Yes.. that's Flipkart brand with less price. Flipkart is a online shopping brand. 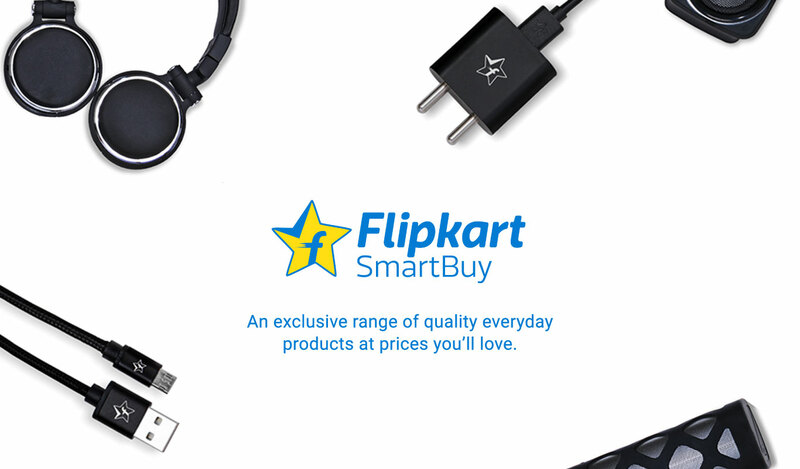 Flipkart launch products with a name that is Flipkart SmartBuy. We can buy it at less price from the Flipkart online store. Branded also less price so we can buy it without any think. Alpine Tower Air Cooler, it is a brand product from the Flipkart. It is a cooler for indoor use. 200 square feet cooling coverage area with 4 ways air deflection. Tank capacity for this model is 30 Liter. Foldable Headphones a Flipkart product that comes with 1 year warranty. We can connect this Foldable Headphone with our Mobile, Tab, Lap and Audio Player (connection method - cable). No Microphone along with this. Dry Iron that launched by Flipkart comes with Dual ISI Certificate. Dual ISI Certify ? Yes. It has dual ISI certification for its performance and safety. Safety is first - so it has thermal fuse and other safety features. Then it has comfortable handle for easy to use. Classico 500 W Mixer Grinder comes with 3 jar at less price. It has stainless steel blade and stainless steel jars. It's main feature is Anti slip Vacuum Feet. Over load protection protects the motor (copper) of this mixer grinder from any damages. Flipkart smartbuy release this product for cooking easily. It's come with overheat protection because safety is first so they can't add safety features like this. And other main feature is Pan Detection that is work if any pan material's or its dimensions are not suitable for this cooktop the heating indicator won't turn on, then after shut down this cooktop after 60 second.